Type your most sensitive information using a keyboard that features Advanced Encryption Standard (AES), which encrypts your keystrokes to keep your data safe. Each keyboard is permanently paired with its receiver at the factory, so nothing is shared over the air. 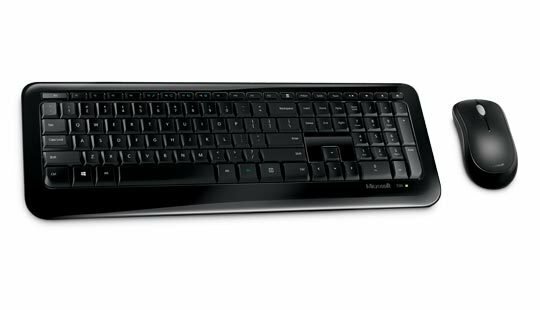 Combine that with an average battery life of two years, and you've got a wireless keyboard that pairs perfectly with any tablet, laptop, or PC with USB ports. Works with Windows 10 / 8 / 7 and Mac OS X 10.4 - 10.7.